It’s not long to go until the big man from the North Pole polishes off his boots and sets off on his epic journey to deliver thousands of presents across the world. We are of course, talking about no other than Father Christmas! It is almost that time of year when you dig out your fluffy jumper, drink mulled wine and enjoy the holiday with friends and families. Did you know that almost 11 million Brits will go to their works’ Christmas party this year? It is an annual event to let your hair down and have fun and what Christmas party would be complete without some embarrassing dancing?!? If you haven’t yet started thinking about how you will celebrate this year, now is definitely the time to get brainstorming. Restaurants and venues will start getting booked up and before you know it it will be just a few weeks away and you’ll have nothing planned. 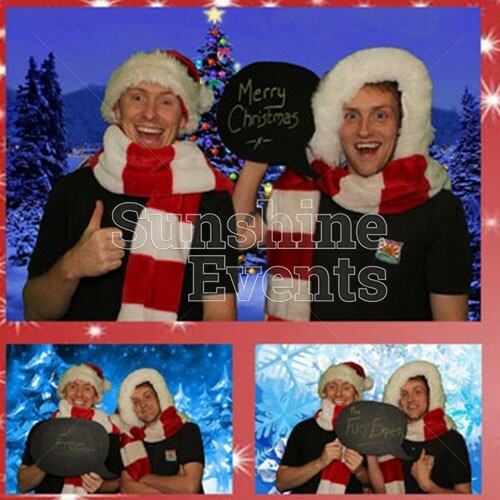 Sunshine Events are the Christmas Party Event Experts®- Christmas has to be our most favourite time of the year and we have tons of out of this world ideas to cater to all ages, genders and personalities. This can be a truly magical way to bring some fun into the office! Why not get the boss to hand out everyone’s Secret Santa presents in a grotto whilst dressed like Father Christmas himself against a Winter Wonderland backdrop? 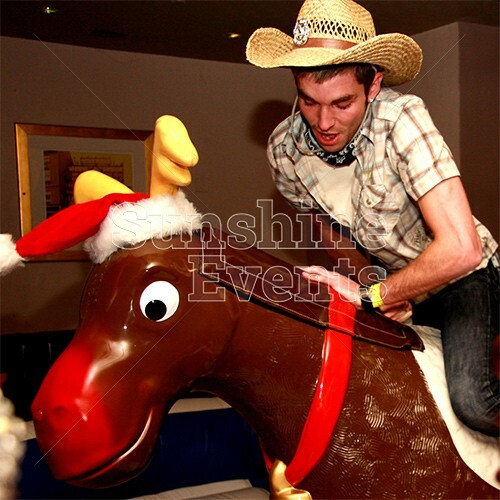 Who can resist having a go on a bucking, spinning and twisting bronco reindeer? Everyone in the office will have a barrel of laughs trying to stay on as long as possible. The question is, who out of the team will win? If you don’t want to dress up, why not hire the Santa and Elf characters? 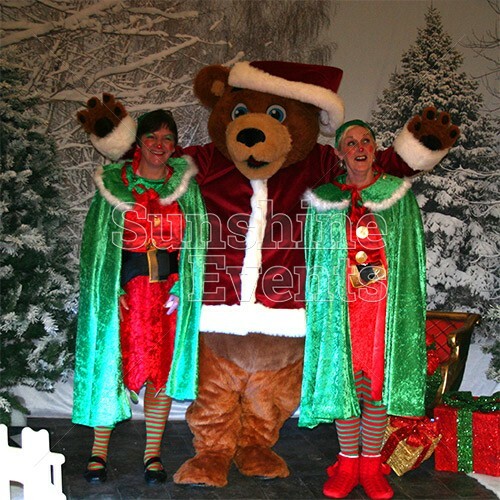 They are the perfect addition to your Christmas event and can help liven up the crowd to create a fun, memorable evening. 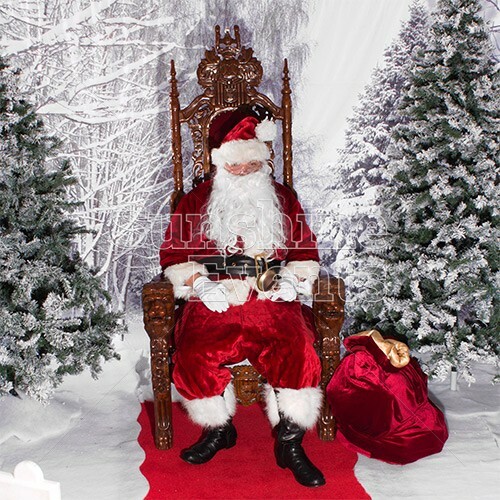 What better way to surprise the boss than hire an Elaborate Santa throne? Fit for a King (or Queen), these beauties would look amazing in your office and definitely create a festive feel to get everyone excited for the holidays. Take your mind back to The Crystal Maze and ever wondered how you would do in the final trying to grab all that cash quickly? 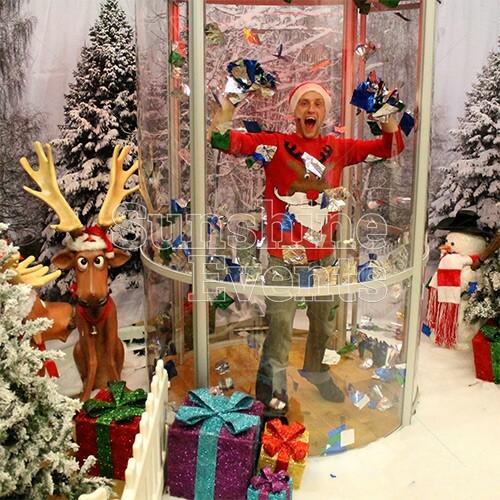 Well you could find out for real with our fun Christmas Cash Cube Grabber. And you decide what the flying paper targets are be it vouchers, funny money or stickers! They can be perfect for office promotions. What better way to get all the staff together and have fun than in front of a festive background, wearing funny props and making fools of themselves? 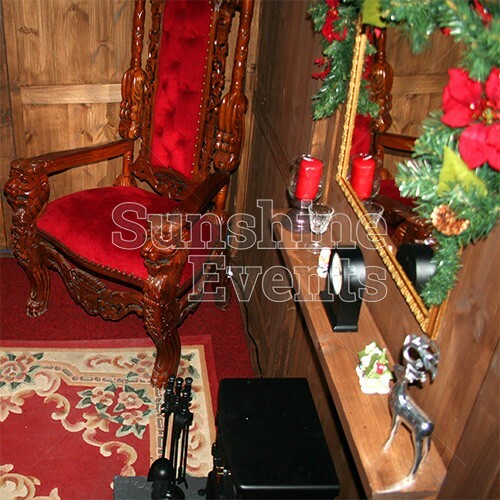 Hiring a photo booth can be the perfect entertainment idea and the staff can even record their own holiday cheer messages to each other with a video option. From poker to blackjack to enthralling roulette, casino tables offer a thrilling and addictive experience that will leave the entire office wanting more! Even if gambling isn’t your forte, we guarantee everyone will have an amazing time and our authentic casino tables will definitely impress. 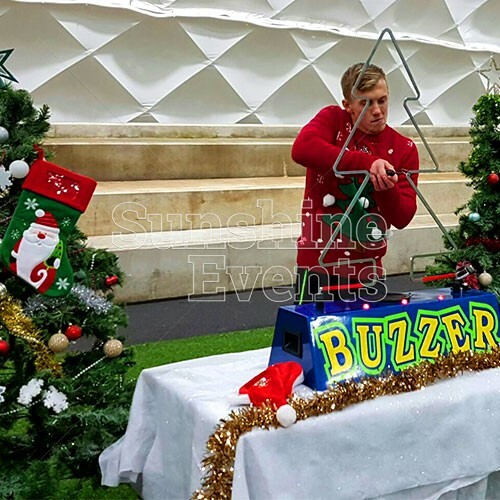 Have you got nerves of steal to take on the Christmas Tree Buzz Wire challenge? Who in the office has the most steadiest hand and who will crack under pressure? This simple but fun entertainment idea will have everyone biting their fingernails in anticipation. With the timer counting down and your heart beating out of your chest, will you be able to withstand the tension to come out victorious? So there you have it; 10 sure-fire ways to make your office Christmas party that little bit different this year! After all, who wants just boring party with a DJ and food when you can have a bucking bronco reindeer and a photo booth? Still stuck for ideas? Check out our Gallery for more inspiration. Upgrade: the Magic Selfie Mirror revamped!